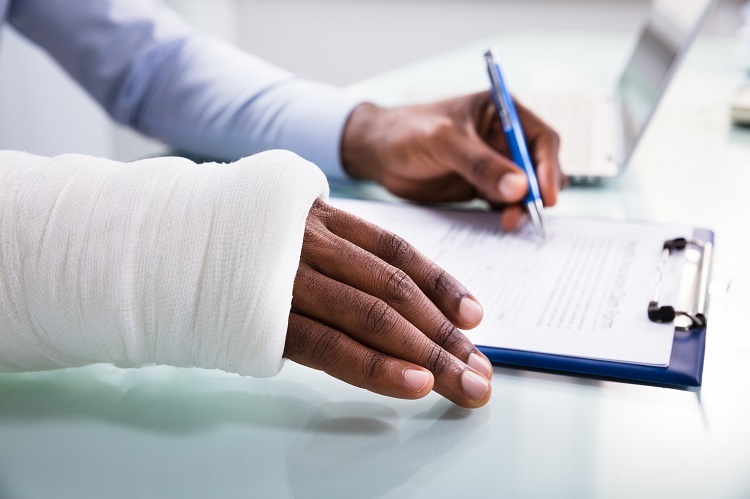 When a person is injured at work, workers’ compensation insurance is going to cover the medical costs of that injury regardless of who was at fault in nearly all cases. It is vital that all worker benefits get paid, including workers’ compensation insurance. Sacks & Zolonz, LLP is here to help if you have been accused of not having insurance for your employees. You messed up. You missed a workers’ compensation payment. Along with all of the other bills that came in, you just forgot. Unfortunately, that lapse can cost you. You probably already knew that. The state of California takes any labor violation by an employer seriously and they can levy serious fines and even jail time against those found guilty. However, anyone failing to provide workers’ compensation insurance is also opened up to personal injury lawsuits from injured workers. This can be detrimental to a business. Sacks & Zolonz, LLP is here to help if you find yourself facing accusations of not having workers compensation insurance. When you need a Los Angeles uninsured employers attorney, call us today. As much as an employer may hate paying workers’ compensation premiums, the system is in place to protect both the worker and the employer. When a person is injured at work, workers’ compensation insurance is going to cover the medical costs of that injury regardless of who was at fault in nearly all cases. This means that you, as the employer, are not on the line for paying exorbitant medical costs, lost wages, or pain and suffering damages, even if the injury was caused by you or another worker. However, if you do not have insurance at the time of a worker injury, you could find yourself on the wrong side of a civil personal injury lawsuit, regardless of who was at fault. On top of the massive fines and jail time the state can bring against you, a civil lawsuit could ruin your business. Can An Employee Sue Me If I Have Workers’ Compensation? An employee can also file a lawsuit against a third party contractor that is responsible for an injury in the workplace. We know that running a business is complicated. There are so many things to keep up with and your goal is to generate revenue. However, it is vital that all worker benefits get paid, including workers’ compensation insurance. Sacks & Zolonz, LLP is here to help if you have been accused of not having insurance for your employees. We know that mistakes are made from time to time and we do not believe those mistakes should give you a criminal record. When you need a Los Angeles uninsured employers attorney, you can contact us for a free consultation by clicking here or calling 310-216-7778.